Thank you for joining us today, (your name). Can you please start off by telling us a bit about yourself? I was born and raised in New York and graduated with a B.A in Music from Boston University. After receiving a law degree from Hofstra University, my husband and I moved to Seattle, Washington where we currently live. I left the practice of law to raise two children and begin a second career writing books for children. I am also a founding member of The Righteous Mothers, a female vocal group that has performed nationally and internationally for many years. You can hear our music at our website, http://www.righteousmothers.com. I was lucky to have wonderful teachers in grade school who encouraged me to write. In third grade, I wrote a play called Murder By Death that my classmates and I performed. It was a heady experience seeing your words acted out, particularly when one of my classmates forgot to break his fall from a ladder and landed face first on the floor. 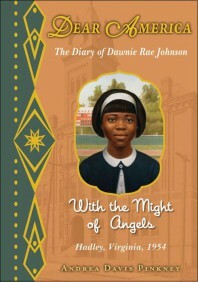 My fifth grade teacher encouraged me to send a story I had written and illustrated to a publisher in New York. I received a kind rejection saying “Please come back to us when you are older,” and have been writing ever since. I realized when I began reading picture books to my own children how much they enjoyed the playfulness of words and the power of a good story to communicate ideas and help them learn about the world around them. 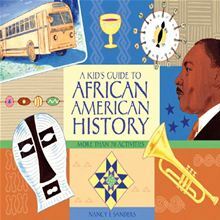 I wanted to write stories about the people, places and subjects that I found fascinating and share what I learned with kids. Children, particularly younger audiences, enjoy plots that are action-oriented with less emphasis on description. Pacing is very important. If it takes too long to get to the problem, you will lose a young reader’s attention. Also, when you are writing picture book text, you have to leave room for the illustrator to tell the story. That is why description should be kept to a minimum so that the pictures can add their own dimension to the story. To me, the best picture books are like poetry. I enjoy the challenge of making every word count. 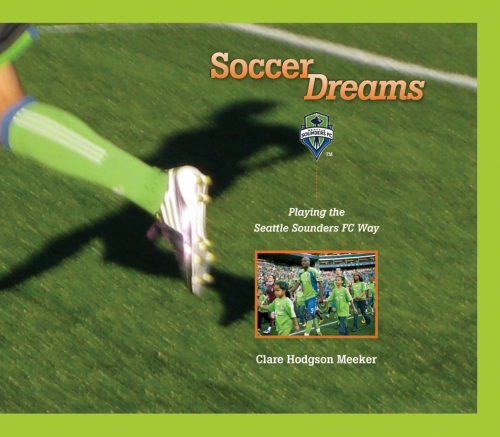 Even my most recent book, Soccer Dreams: Playing the Seattle Sounders FC Way, is a free verse chapter book for ages 7-12 years old. 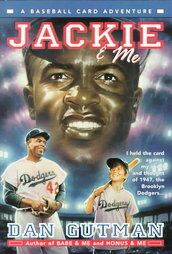 I was inspired to write in this format by a sports story I read called “Smile Like Jeter “ by Maria Testa. I loved the way she crafted scenes that had a minimum number of words, but still conveyed strong action and emotion. 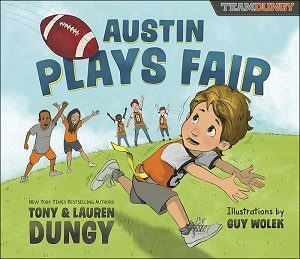 The shorter word count is particularly attractive to boys who are reluctant readers and are looking for books about sports. Soccer Dreams combines a fictional story about a boy from Kenya who moves to Seattle and helps build a winning soccer team with inspiring teamwork tips and quotes from Major League Soccer’s Seattle Sounders FC coach and players. 10-year old Todo is looking to make new friends. He is thrilled to meet a group of kids who share his love of soccer, but he struggles with an overconfident striker named Peter who sees Todo as an unwelcome competitor. 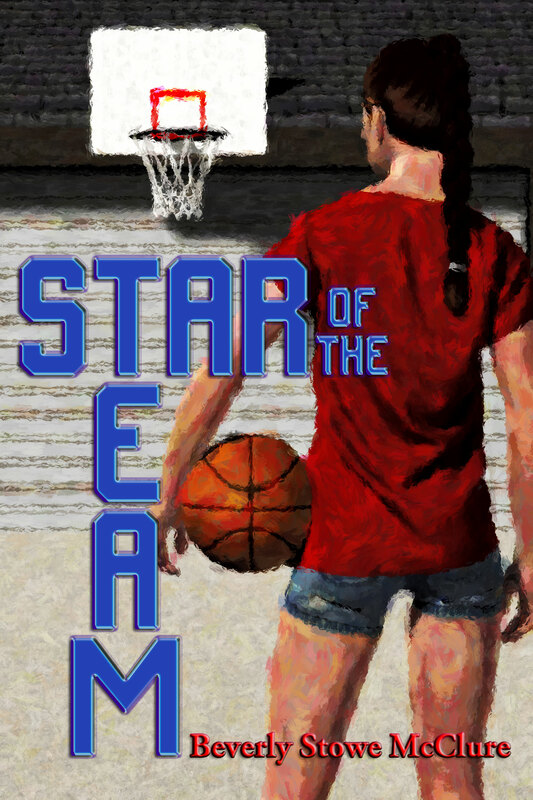 His schoolmate Anna, a skilled defender on a girls soccer team, knows first-hand that Peter is a ball hog. Together, she and Todo make a plan to bring their two teams together. But Todo’s coach has his own strategy for building teamwork that involves his favorite team, the Seattle Sounders FC. 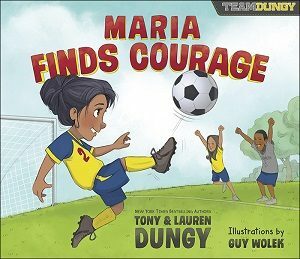 Mixing fiction with actual photographs and personal stories of the Seattle Sounders coach and players, this book is licensed by Major League Soccer and is endorsed by the Sounders team. I was fascinated by the fact that like my main character Todo, the Sounders players came from all over the world and spoke different languages, but still managed to work together as a team and win the U.S Open Cup championship in their first year. The beauty of soccer is that you don’t need expensive equipment to play the sport. All you need is a ball. As Steve Zakuani, one of the Sounders players says, “Once you get out the field, everyone knows what to do.” It’s a common language that you speak with your feet. The enhanced ebook with bonus audio interviews of the current Sounders FC captain and goalkeeper is available on all digital platforms including the Amazon Kindle, the Barnes & Noble Nook, and Apple iPad. You can also purchase the hardcover book from your local independent bookstore (PartnersWest is the distributor) as well as online at MLSGear.com, the SoundersFCPro shop.com and at Amazon.com. I have an article about the Hawaiian Monk Seal coming out in October in The National Wildlife Federation’s “Ranger Rick” Magazine. I am also preparing a book proposal about the Hawaiian Monk Seal and the efforts by government scientists and the local Hawaiian community to save this critically endangered species from extinction. I am launching a new In-School Field Trip author presentation around my Soccer Dreams book called “How to Build Teamwork on and Off the Field.” Set in an assembly or classroom format, I talk about the teamwork tips that are practiced in the major league soccer world and how they can be applied to group dynamics in the classroom. Students then break up into groups and practice using these tips, including setting goals, identifying each other’s strengths and working together to accomplish each team’s goals. The idea of the in-school field trip is to provide the excitement and the hands – on learning of an out-of-school field trip at a much more reasonable cost. 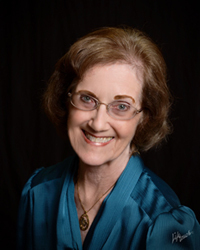 If you need more information, visit my website at www.claremeeker.com. You can contact me directly through the site. 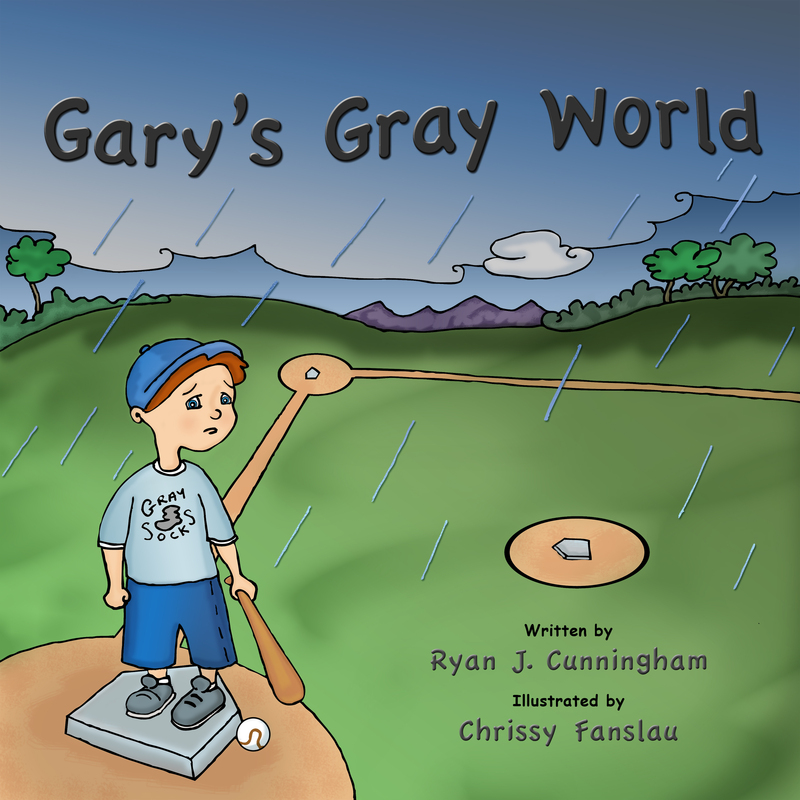 A special book that celebrates the important bond between children and parents is what you’ll find in Gary’s Gray World by Ryan J. Cunningham. When Gary’s father’s work keeps him from attending the annual father and son baseball game, Gary can’t help but be disappointed. He carpools with a friend, but when it starts raining, Gary finds himself lonely and afraid. Gary’s father rushes to the field, discovering the importance of spending time together. 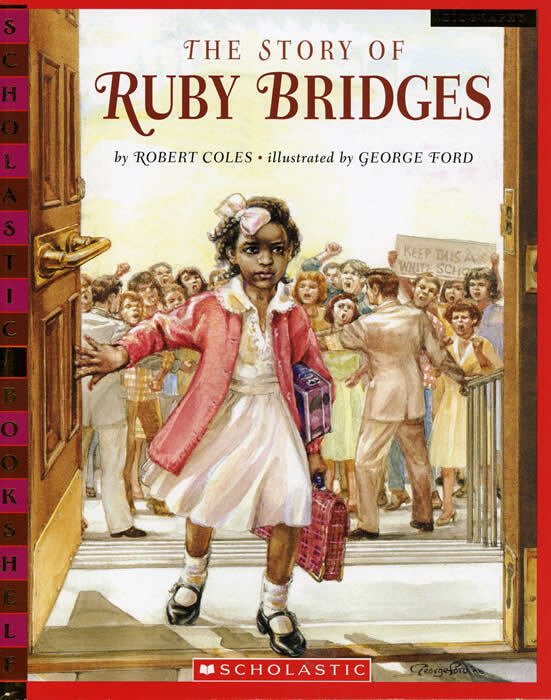 This delightful story touches the heart with its gentle reminder of the importance of family. Too often we rush through our day, not remembering to stop and smell the roses. Gary’s Gray World captures that sweet sentiment in an enjoyable and engaging way. The artwork by Chrissy Fanslau adds so much to this story. She captures some great emotions on these characters’ faces. Both parents and children will enjoy this one. 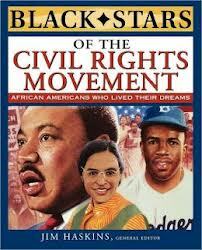 I received a free paperback copy of this book from the author. The author paid me to promote this book with a virtual book tour through Pump Up Your Book. This fee did not include any type of review. This review contains my honest opinions, for which I have not been compensated in any way.